Hey girl, you turn my software into har—[We can’t say that. This blog doesn’t post that kind of stuff. -Ed]. 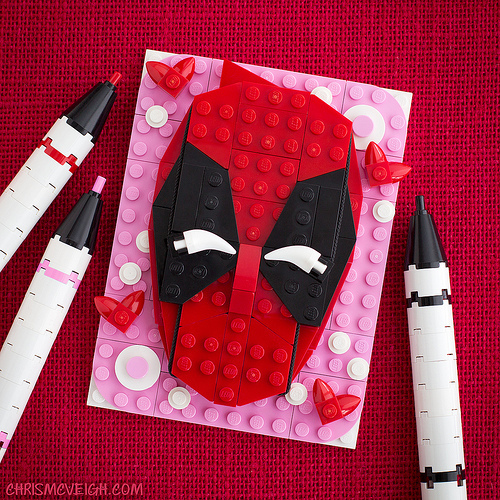 Nothing says “I love you” like some violence, courtesy of your friendly neighborhood Deadpool (and Chris McVeigh). Roses and blood are both red, right? Perfect.